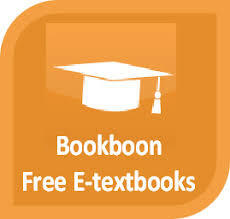 Bookboon.com contains free eBooks and textbooks that can be downloaded as a pdf, no registration needed. These books cannot be altered, but can be freely printed, shared, or embedded in non-commercial ways. They are intended only for individuals, colleges, and schools. 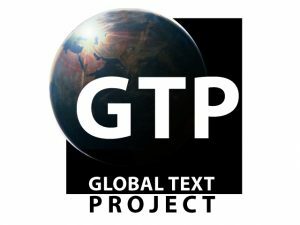 The Global Text Project is a joint initiative between the Terry College of Business at the University of Georgia and The Daniels College of Business of the University of Denver. Open Learn is an initiative of The Open University, UK. It provides supplemental materials for educators, including articles, podcasts, videos, games, and much more. 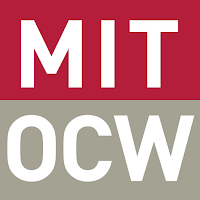 In addition, it offers more than 700 free online classes.